When your guests enter a room, you want to make an impression and create a visual impact like nothing else. Our designers create floral backdrops and focal points for installations, campaigns, catwalk shows, photo shoots, product launches and press days. Our work has included commissions from extraordinary brands, publications, designers and stylists. We will work with you - customizing the design to meet the style and meaning of your event. 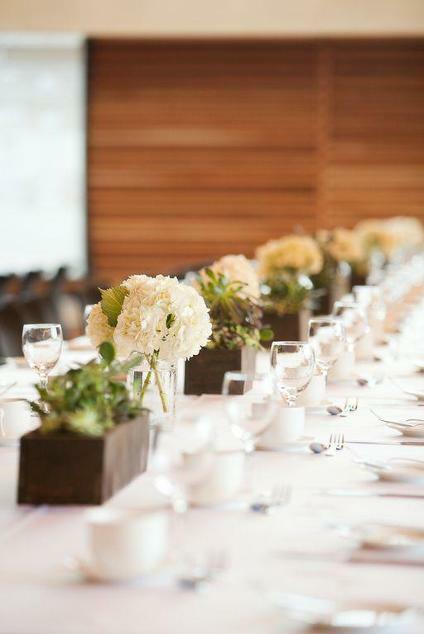 Our event services range from extravagant and stylish, to simple and elegant floral displays and tablescapes. We are creative people. We are a collective group of artists, designers, and a carpenter. Yes, we are floral designers but more importantly we focus on the creative aspects of your event. Our full event services include working with you on your colour story, floral design, rental choices, and set builds. We can provide renderings of the overall design if requested. Our services are customizable, so if you simply want some amazing floral designs we can accommodate these services alone. We refer to our designs as tablescapes, not centrepieces. We create stories on tables using fresh flowers, unique props, textures, and colours. We take these special touches and infuse them with unique floral designs to create an one of a kind event. We work closely with our clients to understand their personal style to make sure that it is fully reflected at the event.